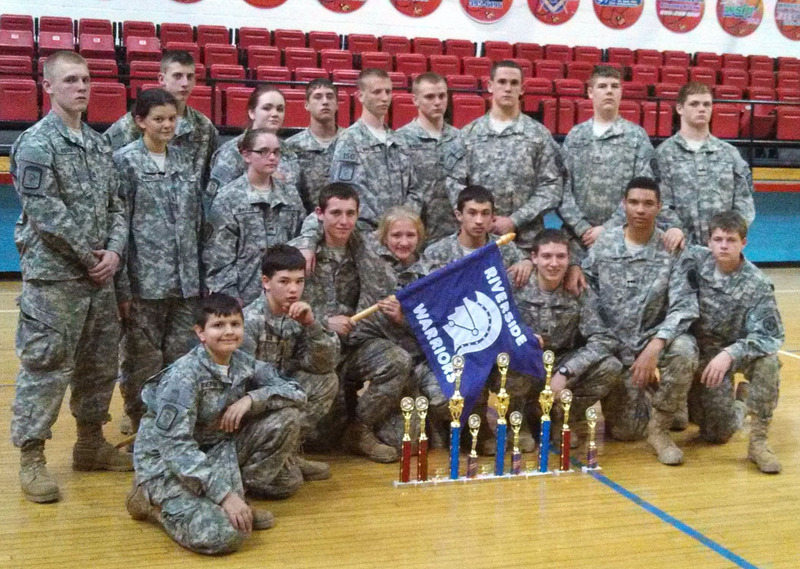 It is very exiting to see students of the local High School wear their JROTC uniform. I haven’t had the opportunity to attend a JROTC competition. It would be great to see how they put into practice the drill and ceremony routines their instructors put together. 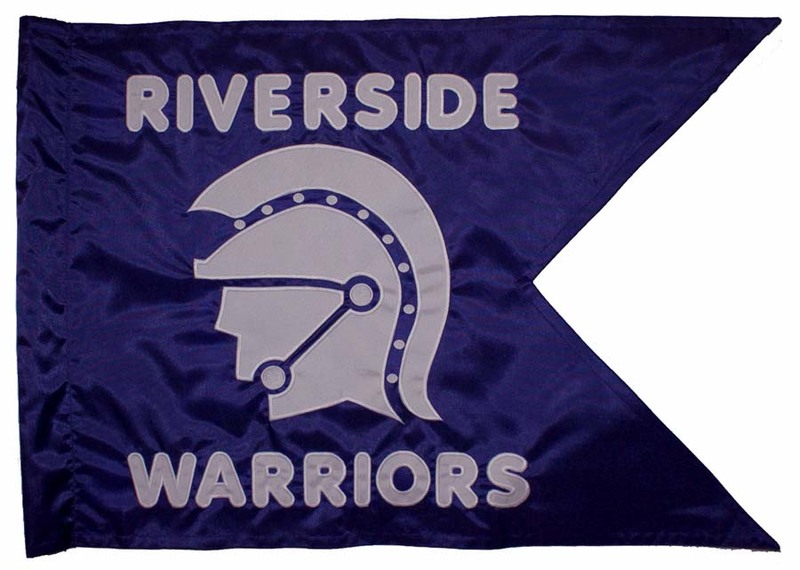 These are two guidons we recently made for to opposing High Schools in West Virginia. 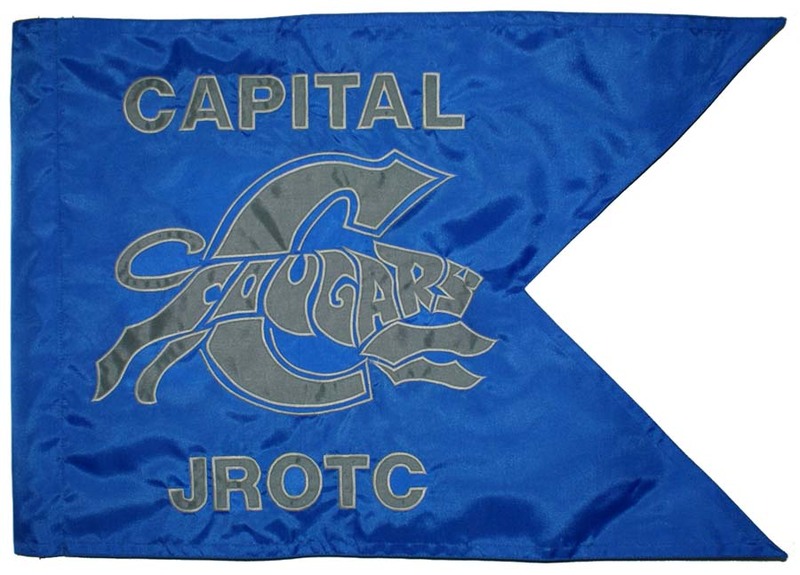 This entry was posted on March 4, 2013 by guidons in JROTC, ROTC Guidon and tagged custom guidon, jrotc, jrotc guidon, ROTC, ROTC Guidon.